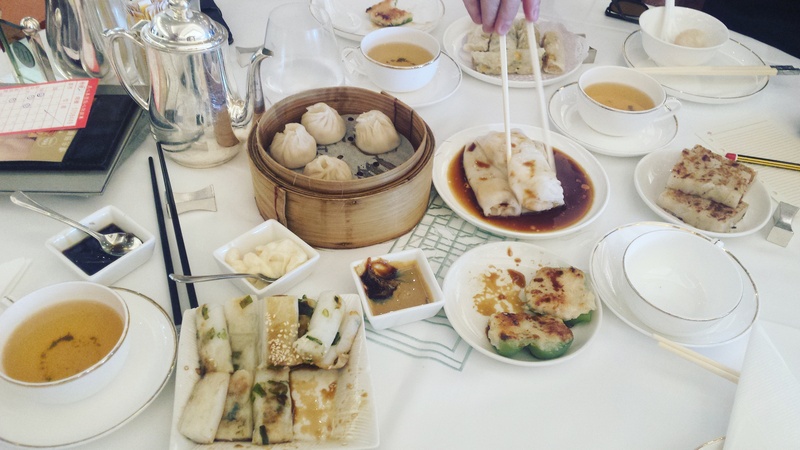 For the ultimate traditional Dim Sum experience in Hong Kong, you must go to Maxim’s. This restaurant is like a banquet hall, it could easily hold over 600 people with stunning views of Hong Kong. The ladies push silver carts, weaving in and around the tables of laughter. 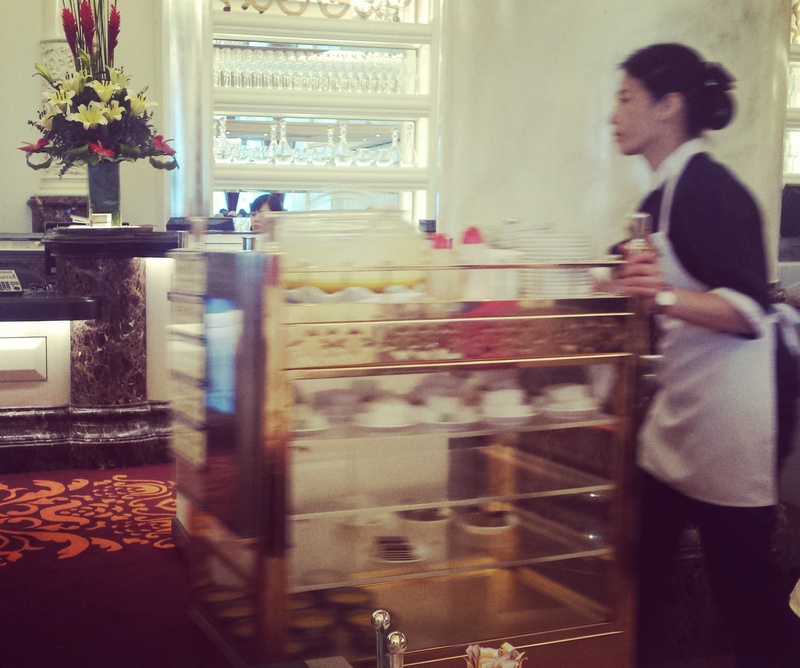 They offer you chicken feet and egg tarts and xiao long bao and all the good things I can’t pronounce. The food is so delicious and tastes authentic, rather than the gimmicky tourist traps you stumble across elsewhere. It’s hard to find, but you’ll know you’re in the right place from the queues out the door. Leave yourself plenty of time if you can. And don’t fret, the menu is offered in Chinese and English, otherwise just point and nod and you’ll have a delicious time anyway. A little pricey, but totally worth it. 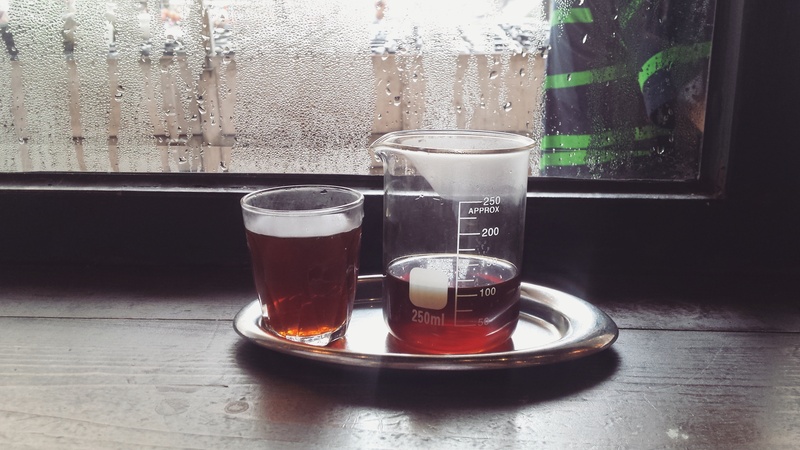 The Coffee Academics in Wan Chai, Hong Kong is an excellent brunch spot. The cafe is super trendy, a safe haven for individuals seeking solace in their laptop and wifi. They specialist in a million different coffee brewing methods. 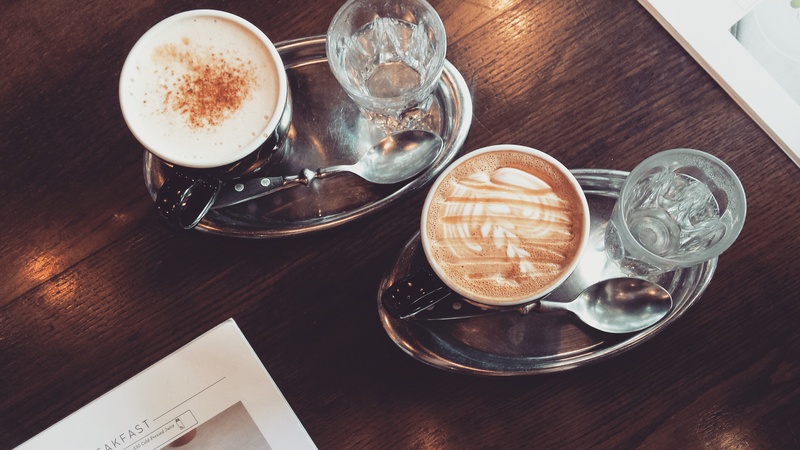 Their gourmet coffees are inspired by places around the world and, much to my delight, they actually remind me of those places, like Okinawa with sugar, New Zealand with manuka honey, and Java with pandan and coconut. Their brunch menu is to die for. Butterscotch pancakes with espresso butter, or croque madam with aged iberico ham. Delicious. While it’s a little pricey, it’s worth it. I only regret not trying everything off the menu. If I lived in Hong Kong, I’d make this my regular haunt. **Hit the link for delicious pancakes ! 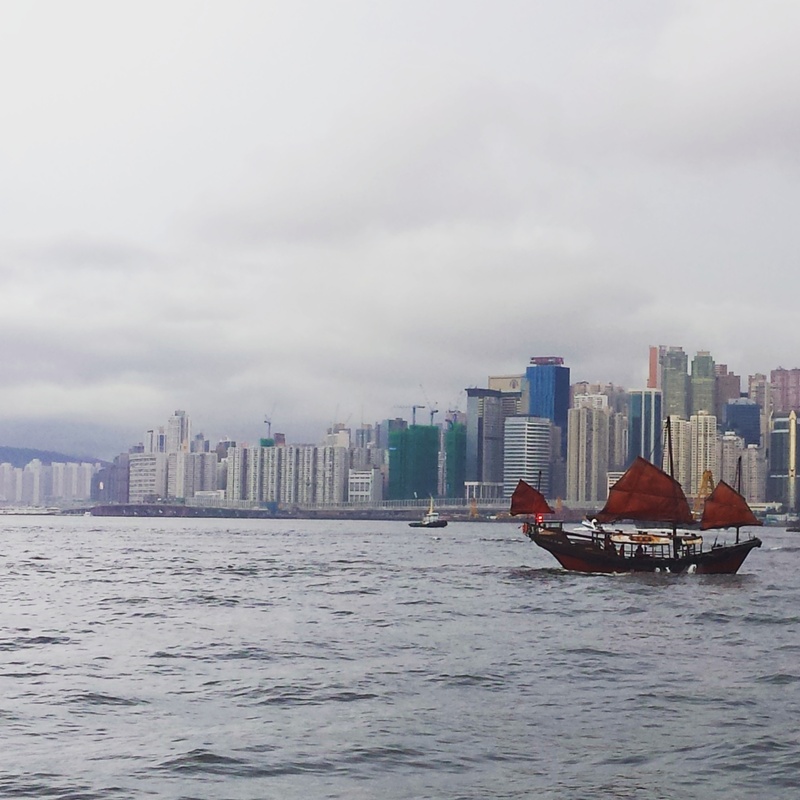 The Star Ferry is a great, economical and efficient way to see Hong Kong from Victoria Harbour. You can get great views of the skyline without having to cough up for a river cruise, plus you can take an iconic mode of transport across to somewhere like Tsim Tsa Shui (if like us you’re staying on the island). You can always get the subway back. Consider making a trip out of it across to Mongkok and Kowloon Bay.